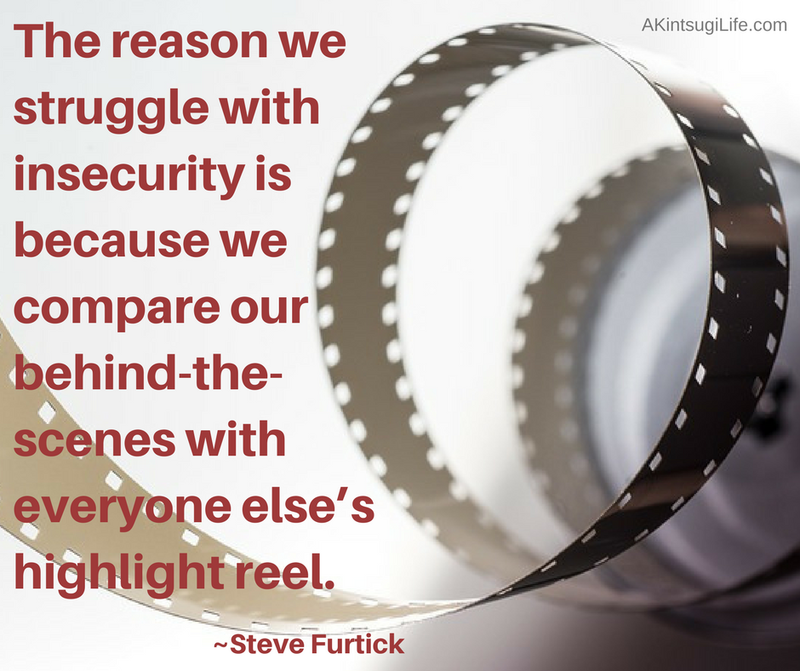 Comparing ourselves to others always leads to a false comparison because we see all of our internal struggles and behind-the-scene disasters while only seeing the polished facades of others. If you must compare, a better bet is comparing who you are now to who you once were to monitor your own growth. That will build your confidence and focus your attention on a more accurate measure!